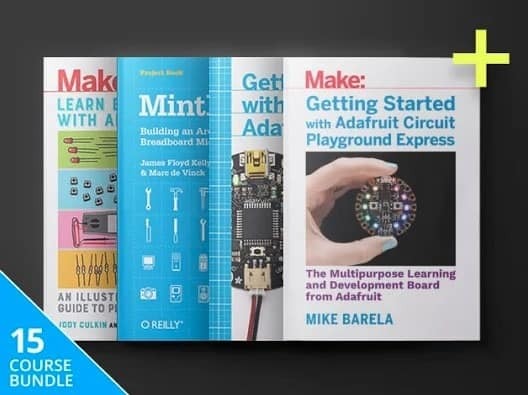 The Make: Arduino Hacker eBook Bundle is a huge ebook bundle by Make for beginning and experienced Arduino users. You can grab the entire bundle for just $19.99 and access is offered for lifetime. Some guides cover basics, ideal for beginners, while others advanced topics. If this particular offer is not for you, you may want to check out other Arduino on Ghacks Deals. Download for offline access is supported.